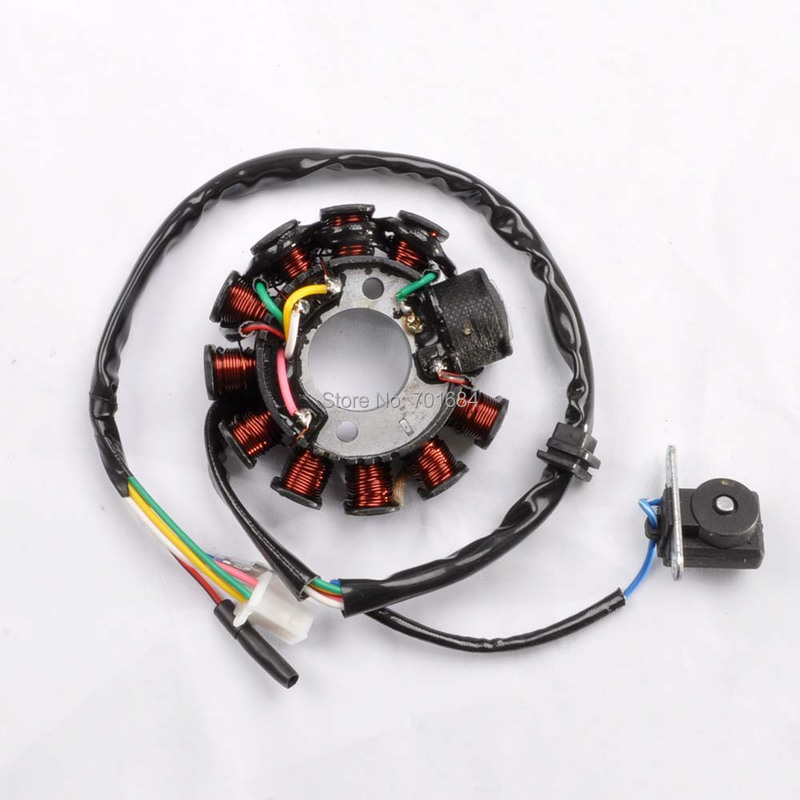 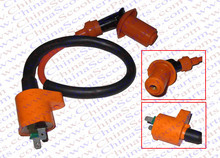 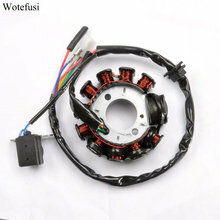 Fitment: This is a 11 Pole Coils Ignition Stator Magneto Fit for Most Chinese Scooters ATV Go Kart Moped 125cc 150cc 152QMI,157QMJ Engine Such As Roketa, Taotao, SUNL, Jonways And More. 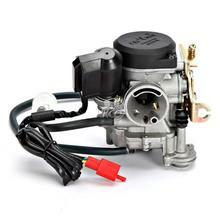 NOTE: Not All for GY6 Engine Use The Lever 11 Stator(Some 50cc Use Lever 6 and some 125cc 150cc Use 8 Lever). 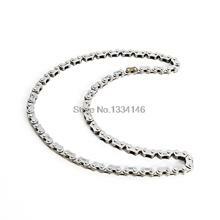 Please be carefully check the goods appearance, size, shape and then compare your original goods before ordering, thanks. 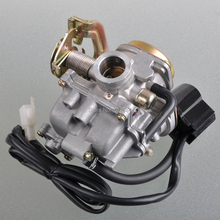 Package included: 1Pcs Magento Startor.